Shilpa Shetty with her businessman husband Raj Kundra. 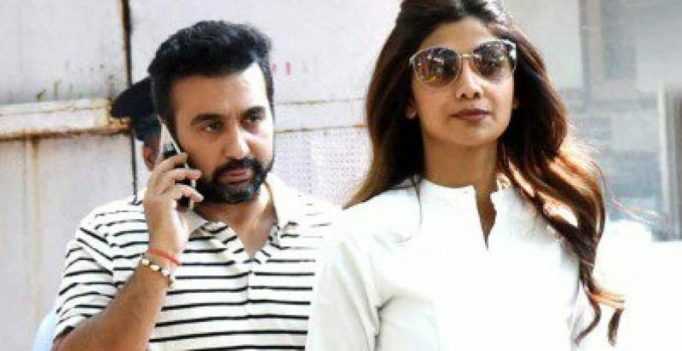 Mumbai: Shilpa Shetty and her businessman husband Raj Kundra were earlier sent a legal notice by vendor Ravi Mohanlal Bhalotia for allegedly cheating the textile owner of Rs 24 lakhs. 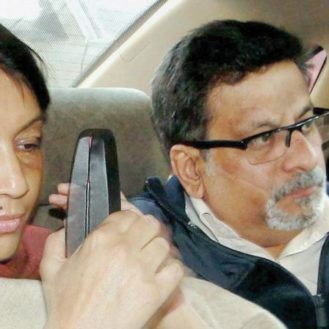 Shilpa and Raj have now slapped a defamation notice for Rs.100 crore on Bhalotia who publicly called the celebrity couple a cheat and tried to malign their reputation for extra media coverage. Raj, who immediately clarified that the vendor was misusing his connections and abusing the law, has filed a quashing petition in the Bombay High Court, as it is a clear quashing case by the legal book. Confirms Mr. Raj Kundra’s spokesperson, “Raj Kundra & Shilpa Shetty Kundra have slapped a defamation notice for Rs.100 crore on Ravi Mohanlal Bhalotia. A quashing petition has been filed in the Bombay High Court as they have tight contracts signed and have been responsibly following the laws of the land”. Why do love marriages also fail?